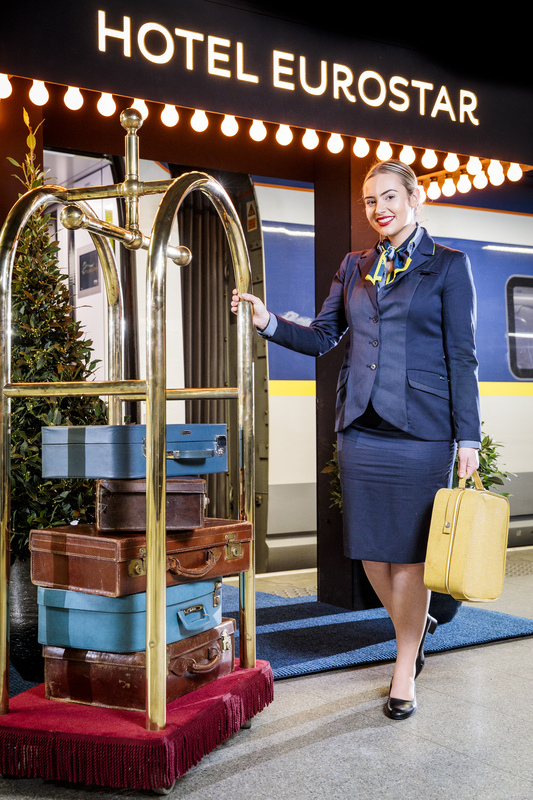 Eurostar, the high-speed rail service linking the UK and mainland Europe, is now offering customers access to an exclusive range of hand-picked hotels with special rates when booked together with travel. 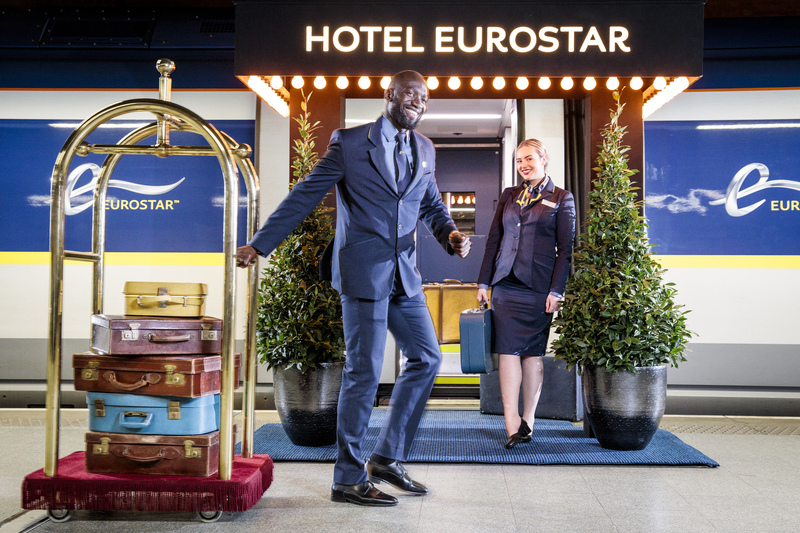 The new hotel collection has been curated by Eurostar to provide travellers with the best selection of high quality city-centre hotels across all price-points, grouped in different themes to make booking the ideal trip quick and easy. From design gems to gastronomic hot-spots, the new platform will help customers identify the perfect, tried and tested hotel. 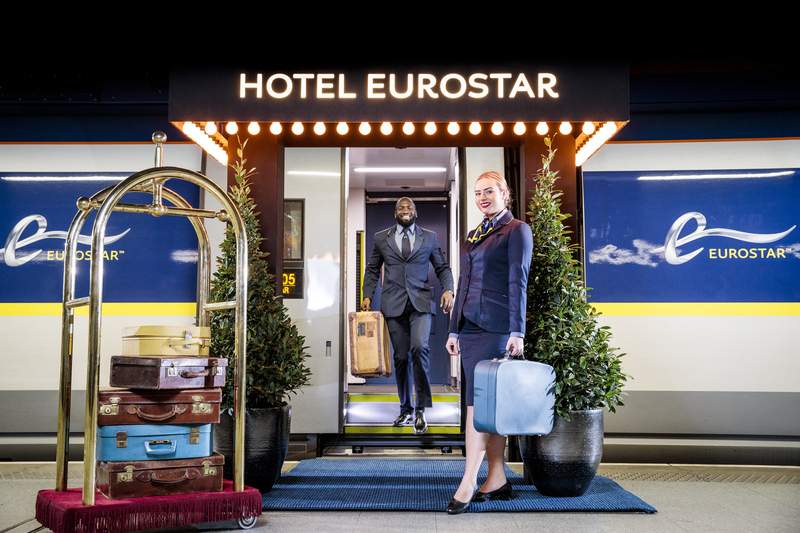 Designed to offer leisure passengers a more streamlined experience when booking their trip, Eurostar customers will also soon be able to tailor their entire trip by theme. From culture and cuisine to relaxation, celebration, budget and family, travellers will select their preferred options at the point of booking, helping them to choose the ultimate hotel and journey options suited to their specific need. 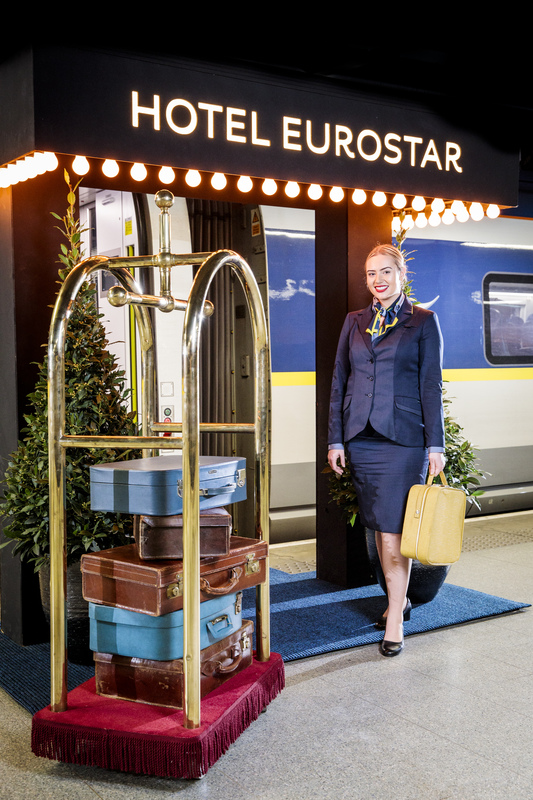 The hotel collection is the first in a series of innovations at Eurostar. 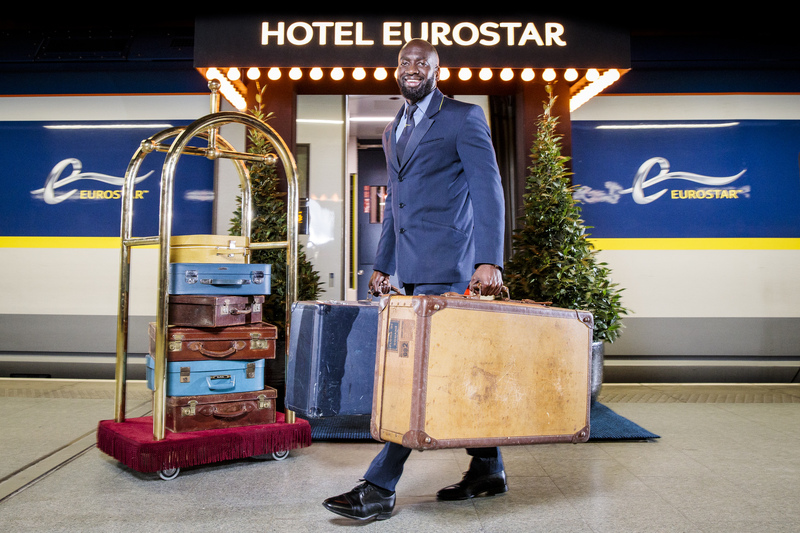 With a range of bespoke experiences soon to be launched across music, theatre and entertainment, Eurostar will continue to evolve the offering, providing passengers with more than just travel. “We’ve created the new platform to engage with our passengers on more than just their journey, bringing our destinations to life with a range of accommodation and experiences that can be selected to suit their individual needs, to create the ideal trip. The first step is by offering quality places to stay, and then we will be forging long term partnerships with the best our cities have to offer, from the top attractions to more bespoke ‘bijou’ adventures. For more information or to book visit www.eurostar.com/uk-en/packages or call the Eurostar contact centre on 03432 186 186.